"The League of Women Voters, a nonpartisan political organization, encourages informed and active participation in government, works to increase understanding of major public policy issues, and influences public policy through education and advocacy." Virginia General Elections to be held Tuesday, November 5, 2019. For general information about the elections, including statewide candidate list, go to Department of Elections website, www.elections.virginia.gov (or call 804 864-8901 or 800 552-9745, 8 am to 5 pm weekdays.) Deadline to update your address or register to vote for the November election is October 14, 2019. Are you a registered voter in Virginia? You can check your voter registration status and polling place at the Department of Elections website, www.elections.virginia.gov (or call 804 864-8901 or 800 552-9745, 8 am to 5 pm weekdays.) Or click on City of Charlottesville or Albemarle County, Fluvanna County, Greene County, Louisa County, or Nelson County for information about voter registration, absentee voting, and elections in your area. Voters in Fluvanna County may also link Facts for Voters 2018. You may also find voter information (i.e., where your polling place is, what’s on your ballot, etc.) by going to the League website: vote411.org. As of July 1, 2014, the Photo ID regulation takes on new requirements as to what makes a valid photo ID at the polls. The current regulations as provided by the Virginia Department of Elections can be found at the following link on the DOE website: Photo ID is required for voting in Virginia, effective July 1, 2014. If you don’t have one of these forms of identification, please visit your local voter registration office for a free Voter ID card. You will fill out a short application, have your picture taken, and sign a digital signature pad. The card will be mailed directly to your address. Place: University Village (small committee room) 500 Crestwood Dr.
Like us on Facebook! - and follow us on Twitter! 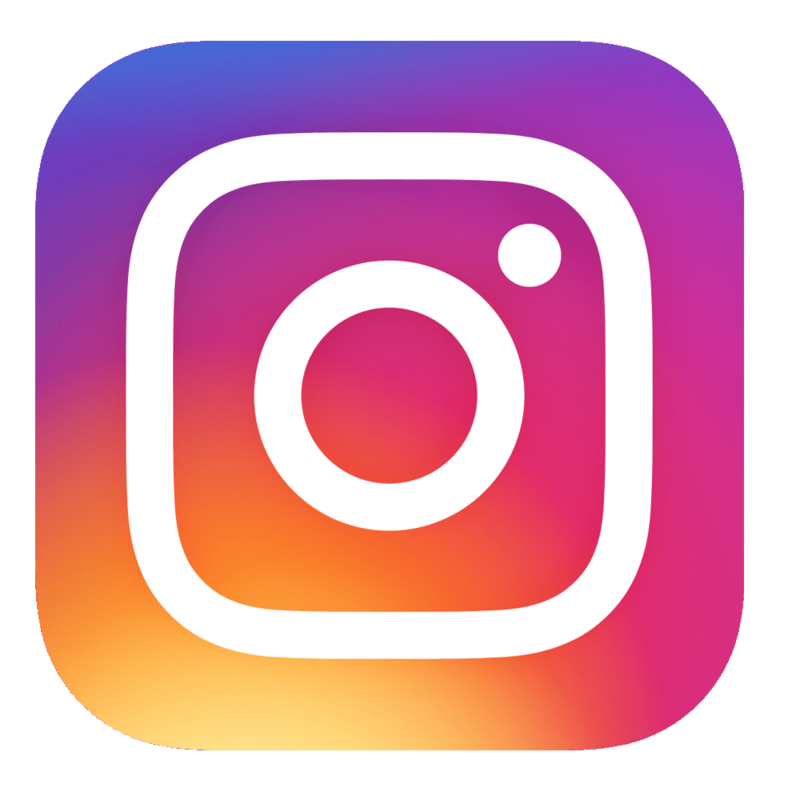 and Instagram! Get connected to the League by clicking on the icons below. © 2019 LWV CVA. All Rights Reserved. 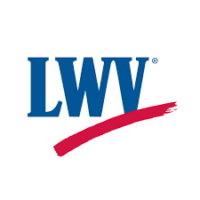 The League of Women Voters never supports or opposes candidates for office, or political parties, and any use of the League of Women Voters name in campaign advertising or literature has not been authorized by the League. Like us out on Facebook! - and follow us on Twitter! © 2017 LWV CVA. All Rights Reserved.